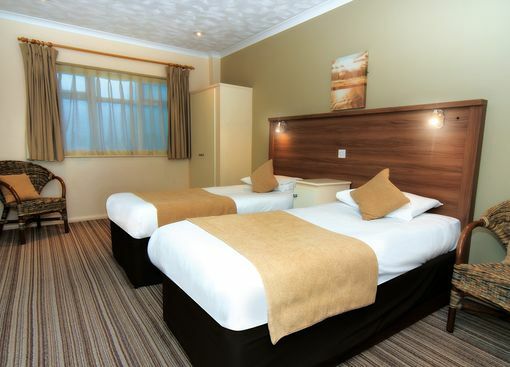 Sit back and relax or take advantage of our extensive sports and leisure facilities on a refreshing Midweek Break away. 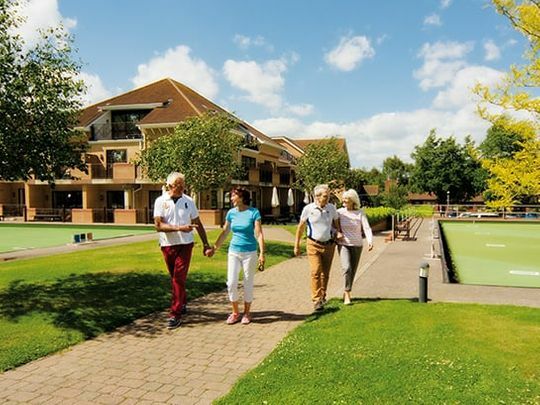 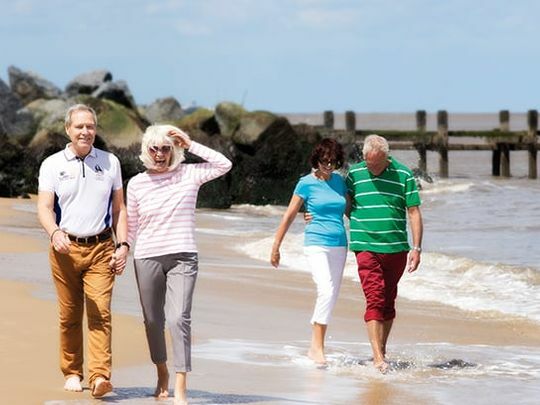 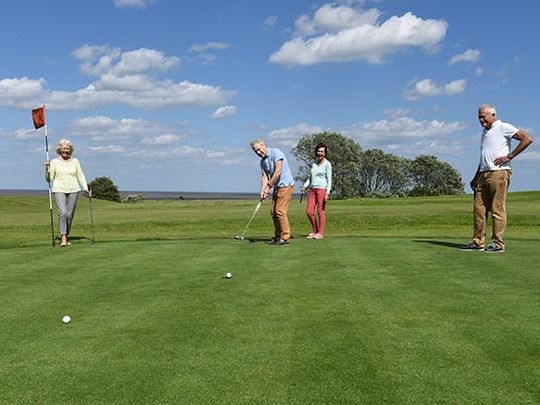 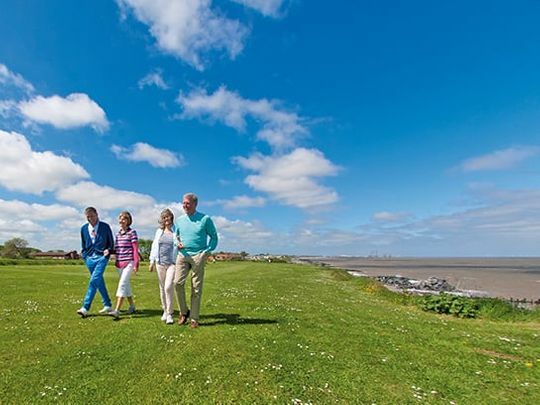 Take things at your own pace and choose from a flexible daytime programme of tailored activities including archery, new age kurling, salsa dancing, quizzes, bowls, Segways and more on each day of your stay. 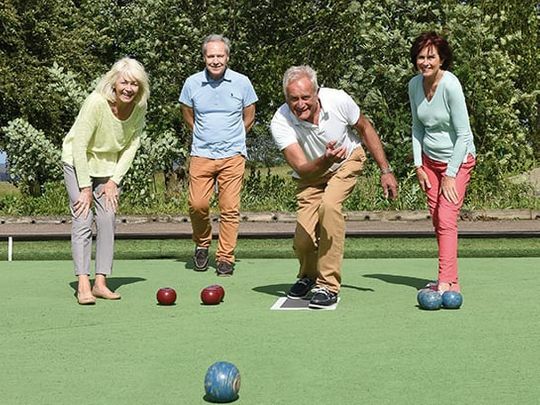 You could even take part in our free-to-enter Bowls Tournament! 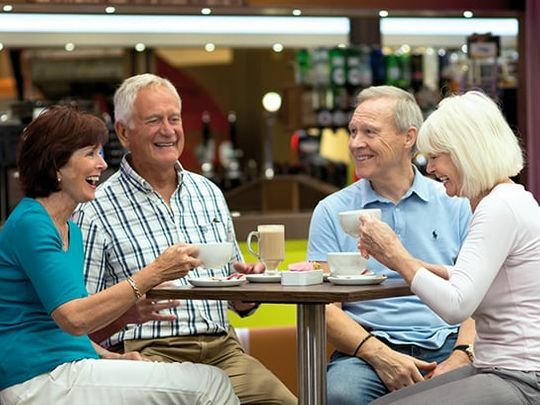 In the evenings you'll take your seats in the Atlas Theatre for a night of West End-style entertainment led by our very own Potters Theatre Company. 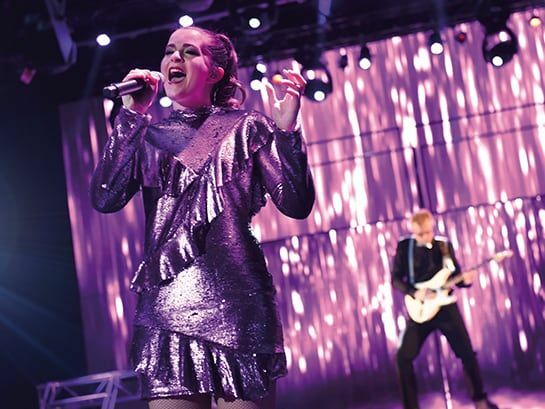 Prepare to be wowed! 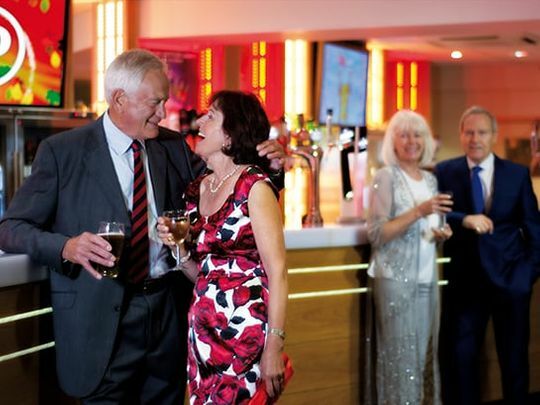 And if you don't want your evening to end there, we have cabaret style entertainment in the Terrace Bar and a late-night disco to keep you entertained into the early hours. 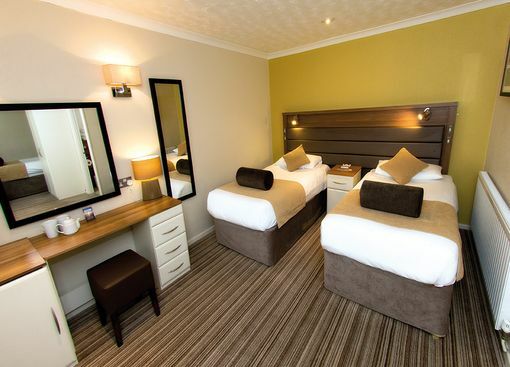 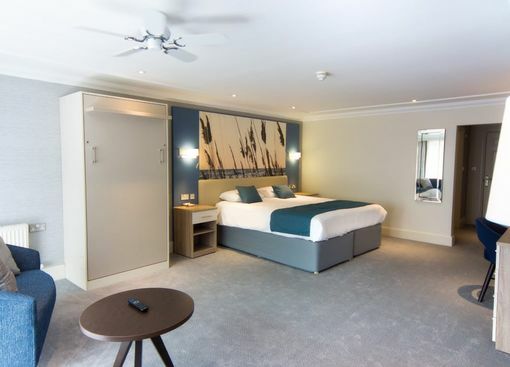 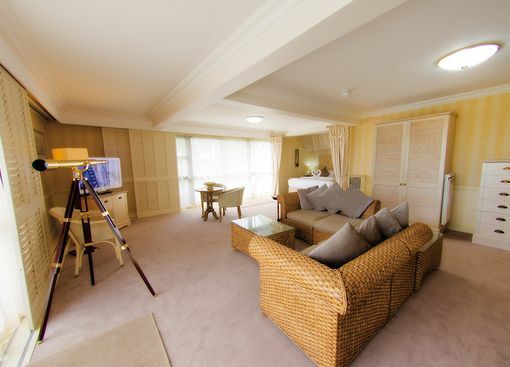 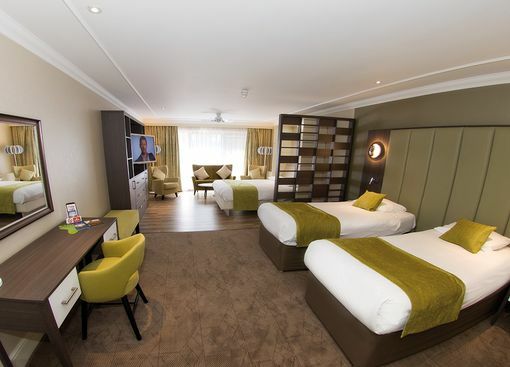 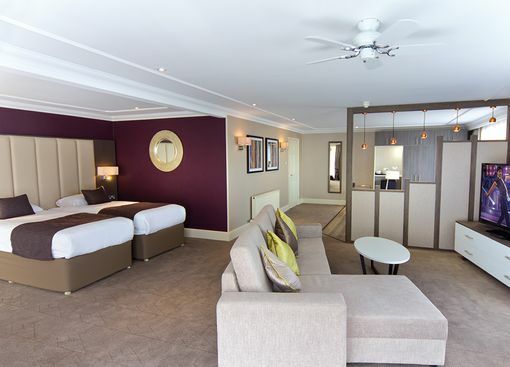 Add to this comfortable overnight accommodation and delicious food served four times a day and you've got the ingredients for a perfect Midweek Break!